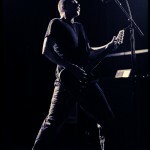 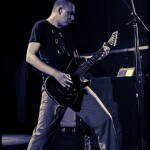 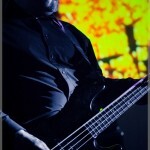 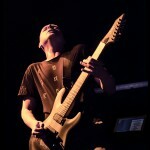 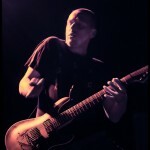 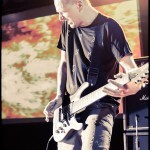 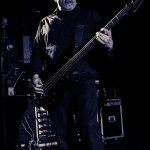 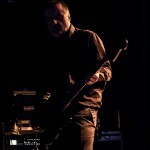 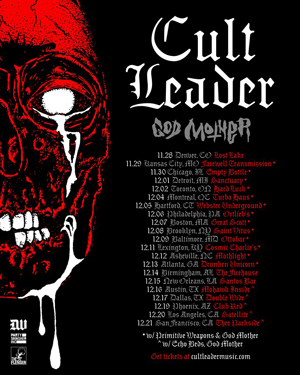 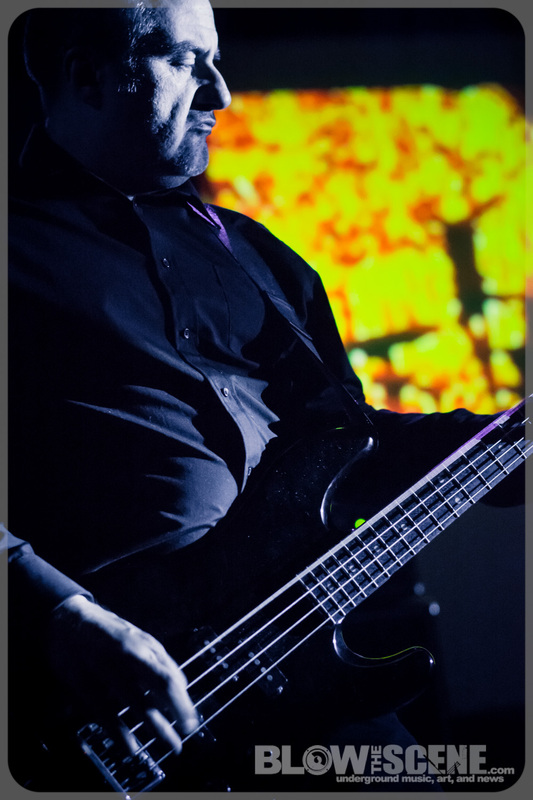 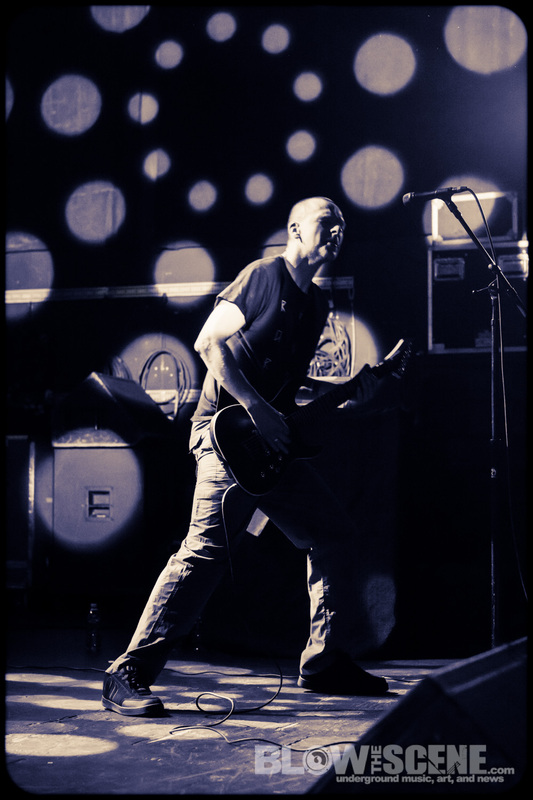 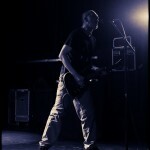 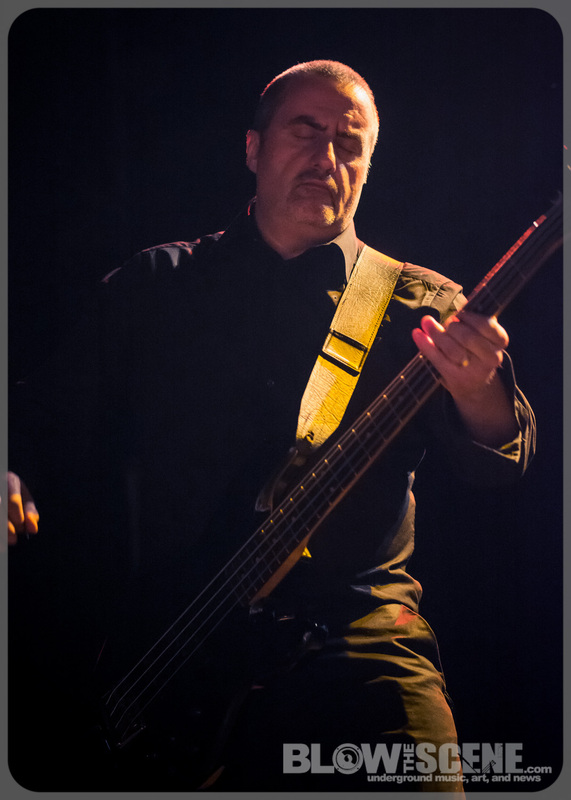 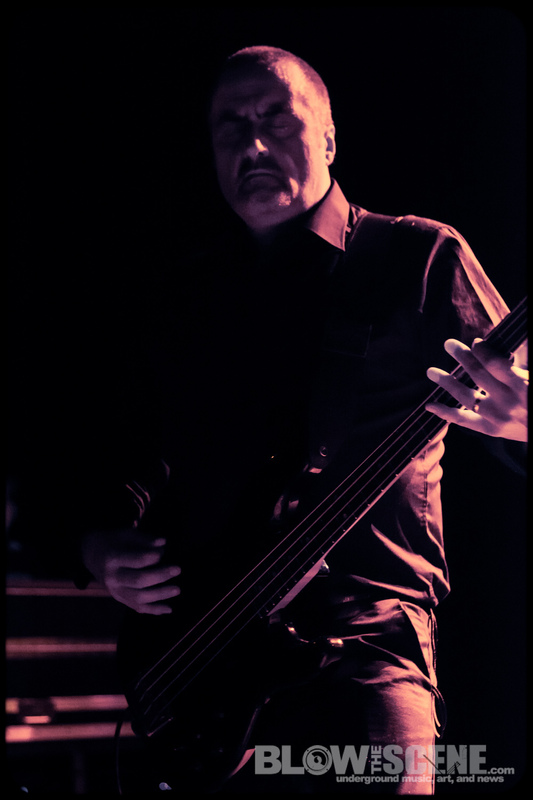 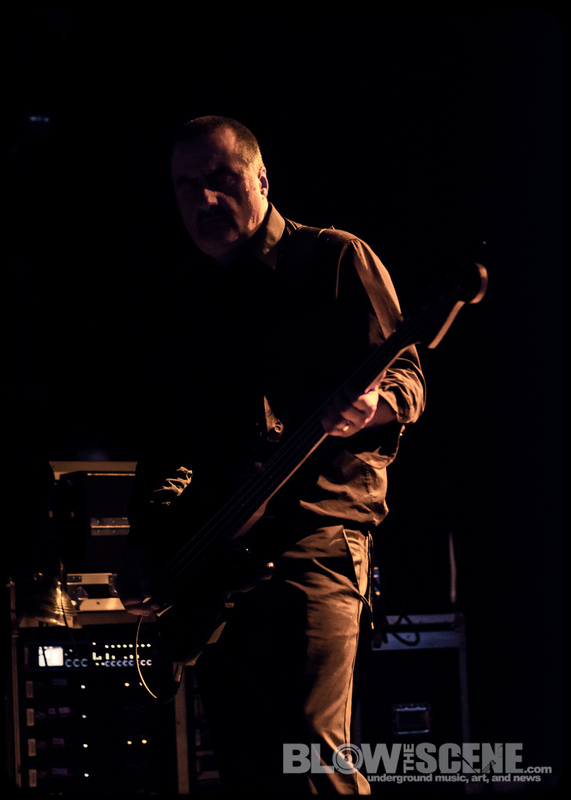 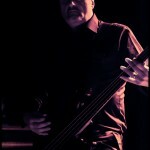 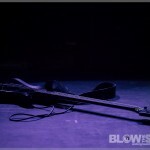 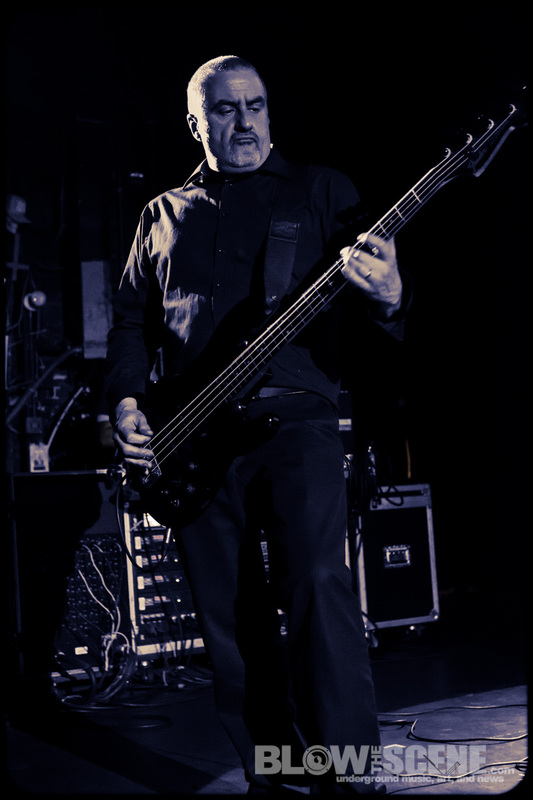 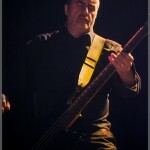 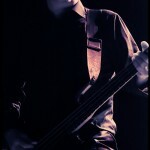 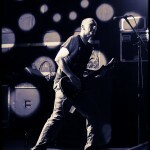 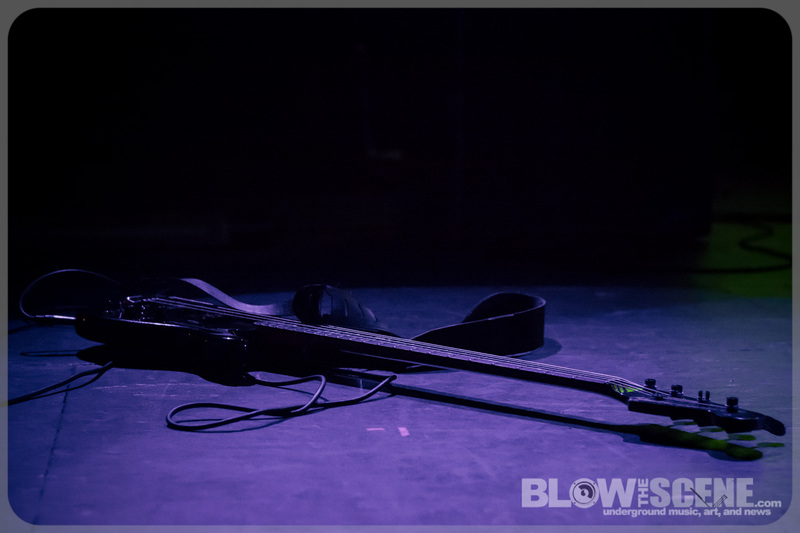 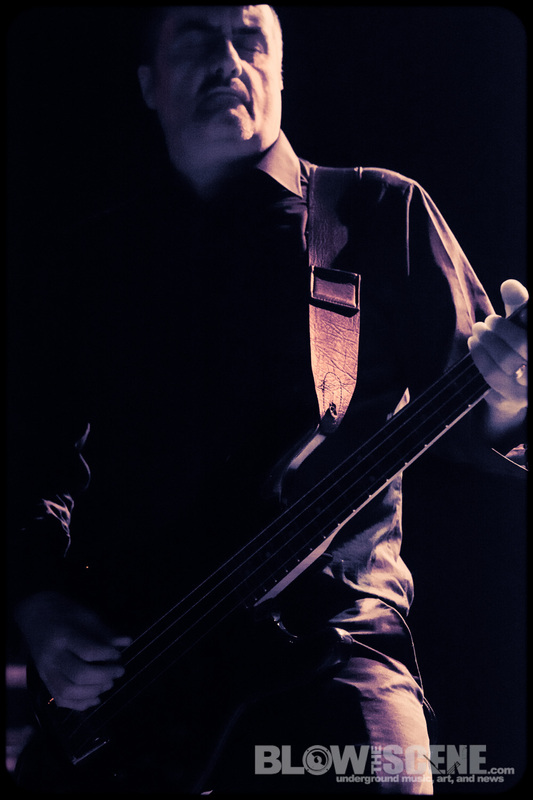 The UK’s mighty Godflesh ripped through Philadelphia’s TLA venue as this duo, featuring founding members Justin Broderick (Jesu, ex-Napalm Death) and bassist G.C. 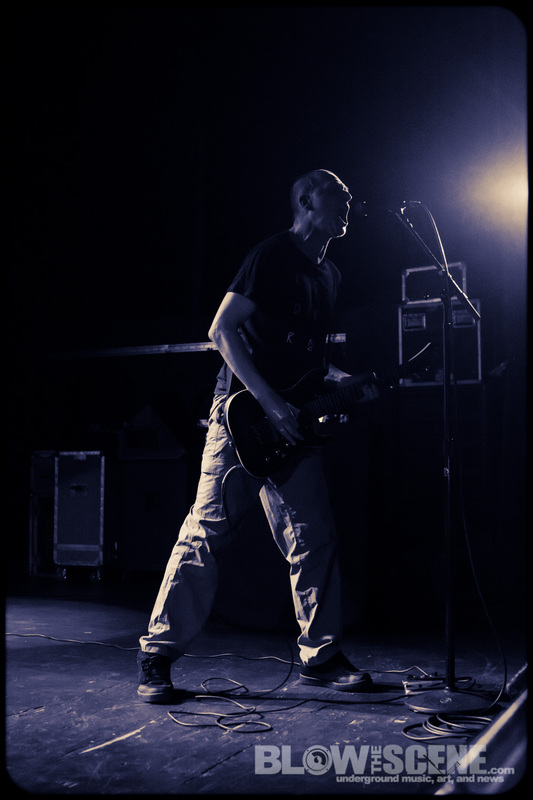 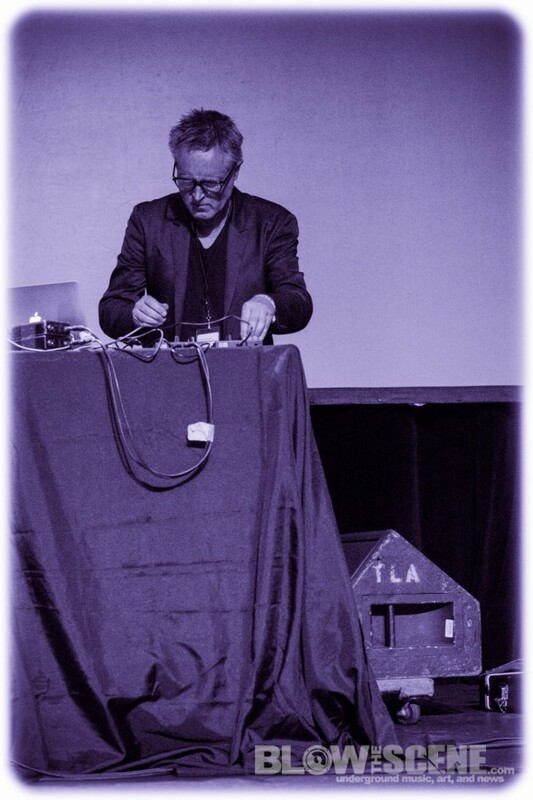 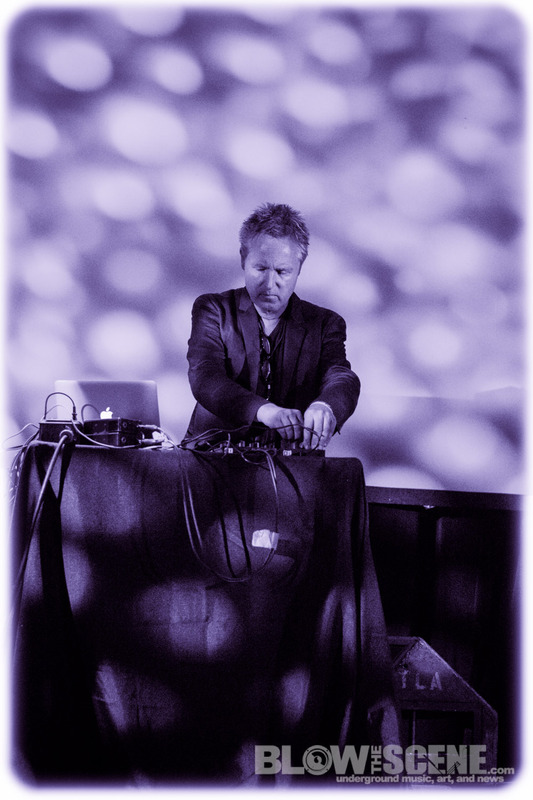 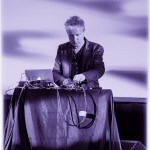 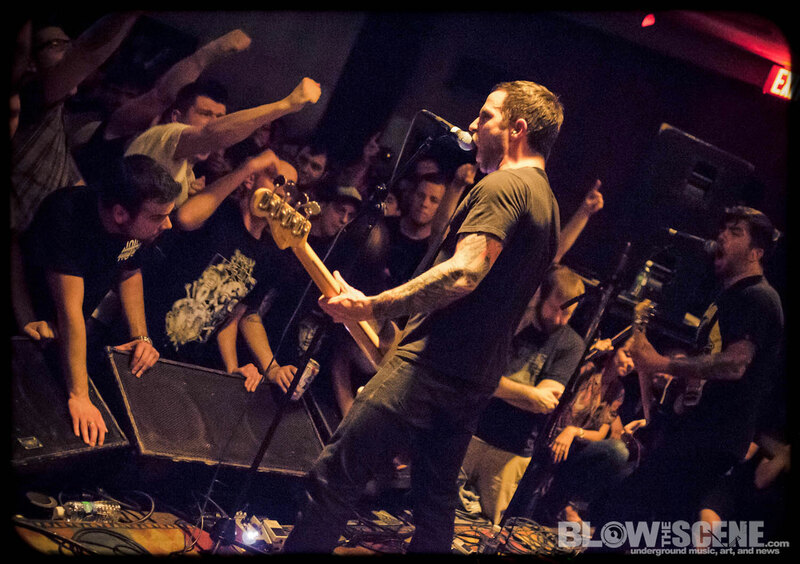 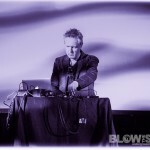 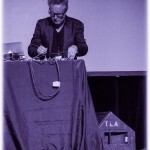 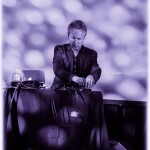 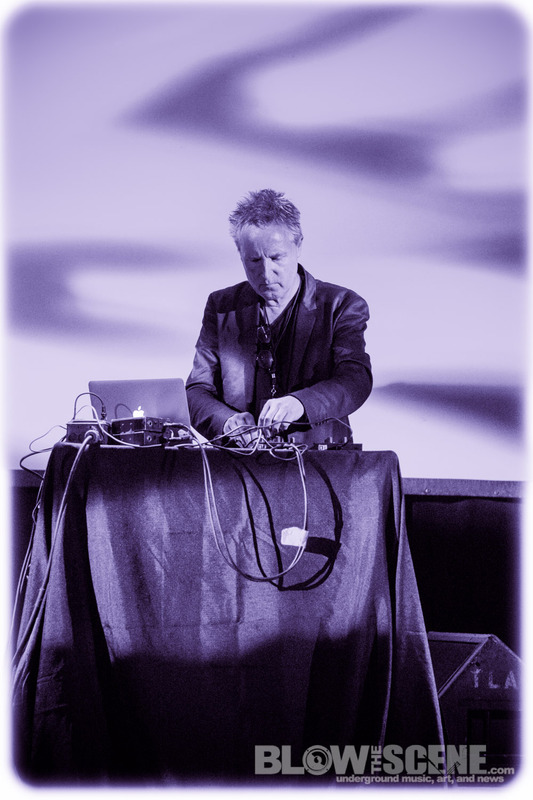 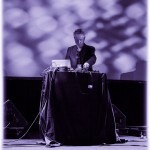 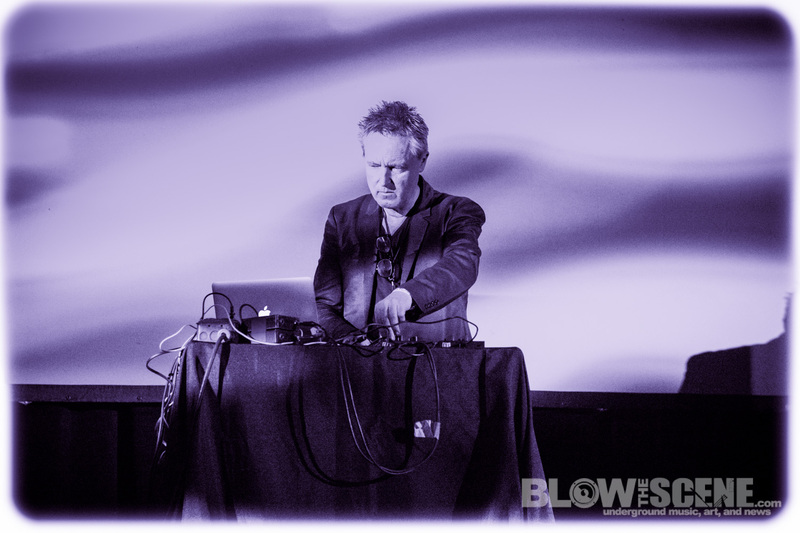 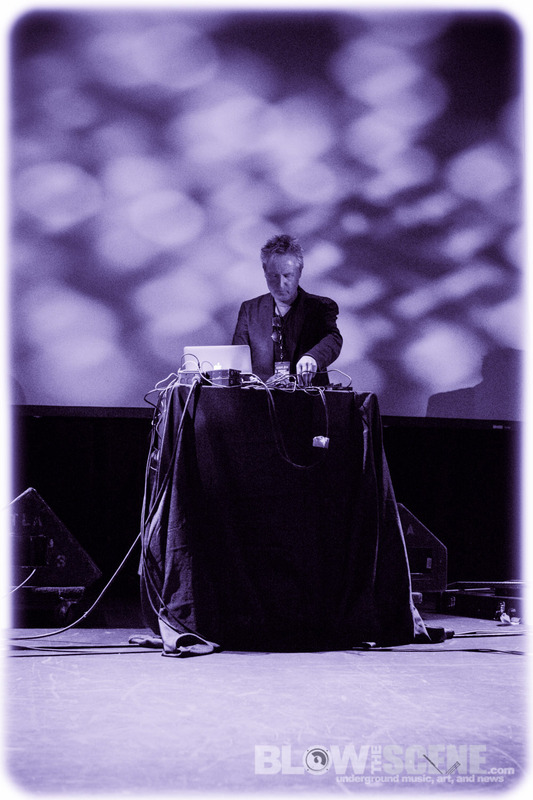 Green, continues to tour in support of the expanded reissue of Hymms (2001) on The End Records, which was unleashed this January just in time for tour. 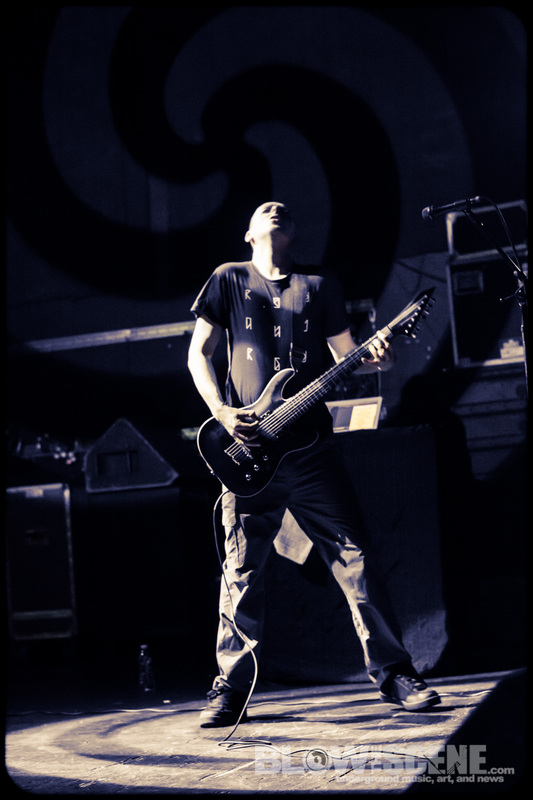 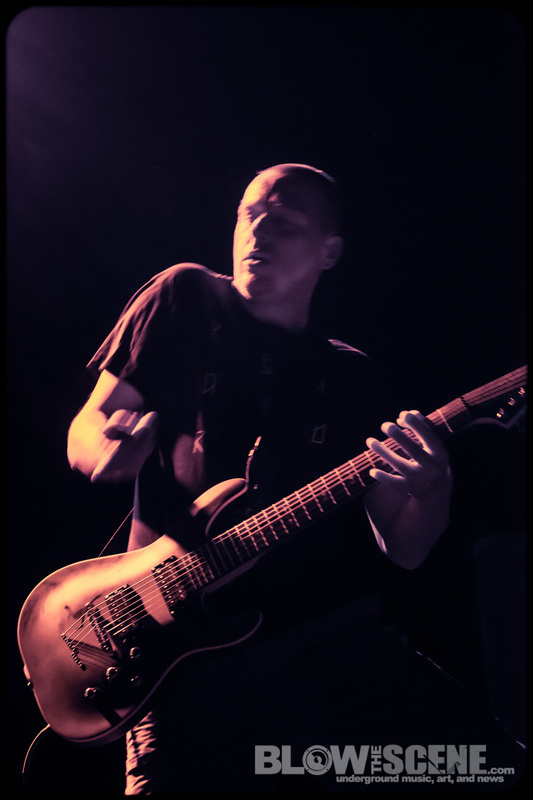 Having crashed the metal scene with the 1989 release of Streetcleaner via Earache Records, Godflesh have since left an indefinable impact on industrial metal through a series of releases on several labels including a stint on Columbia, before disbanding in 2002. 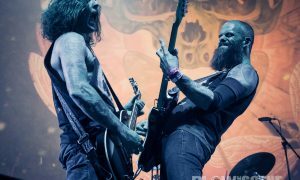 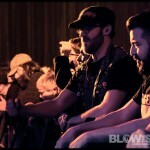 Since re-uniting at Clisson, France’s Hellfest in 2010,the band has seen a number of noted festival appearances and recently announced that a new album, A World Lit Only By Fire, is nearing completion and will be released sometime in 2014. 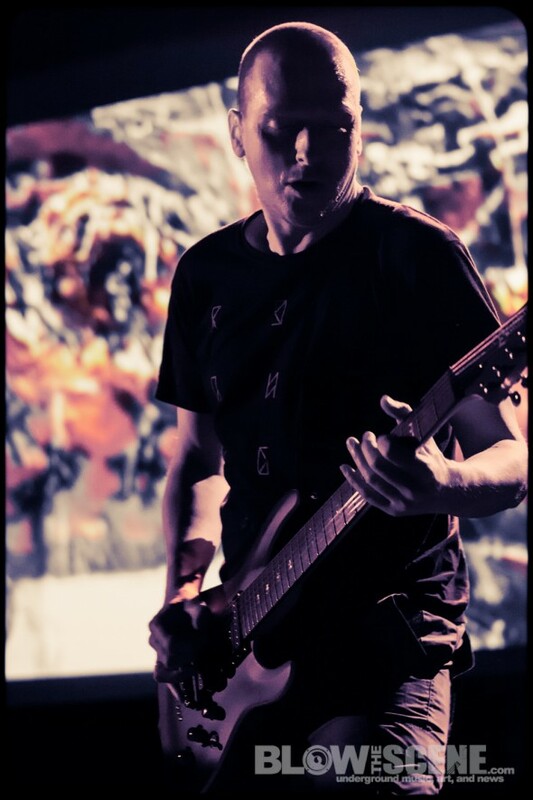 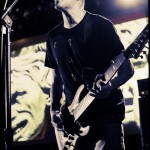 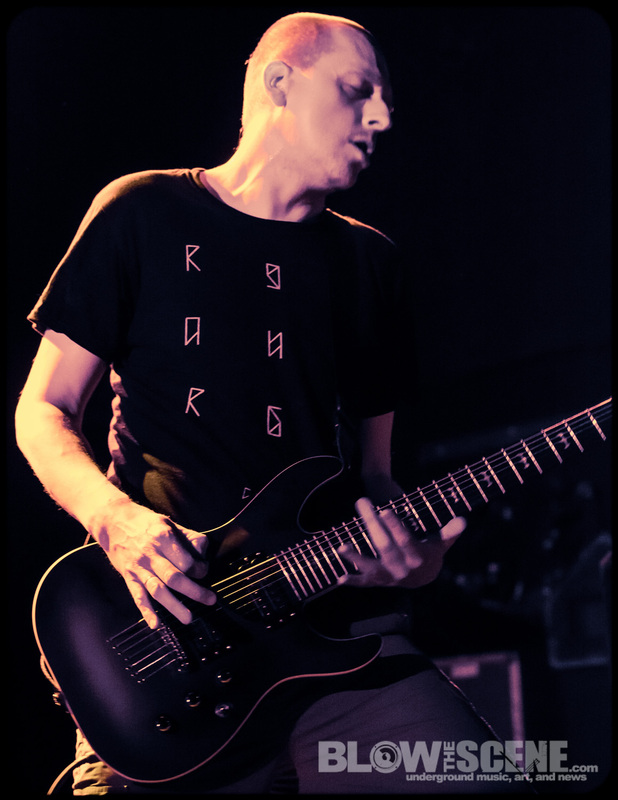 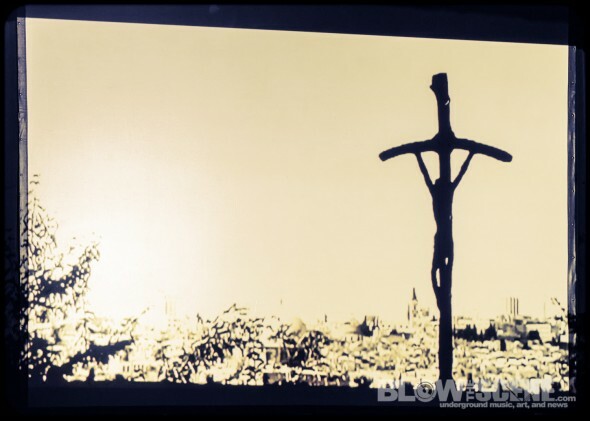 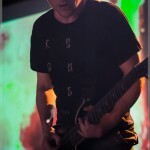 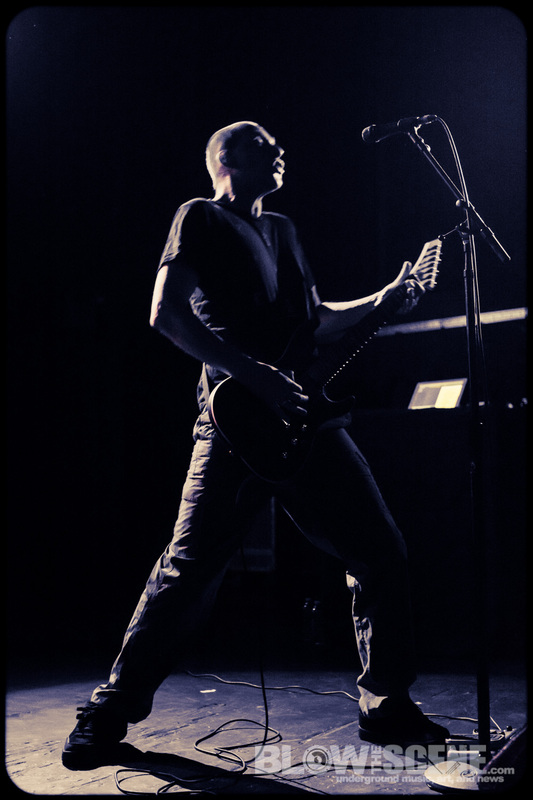 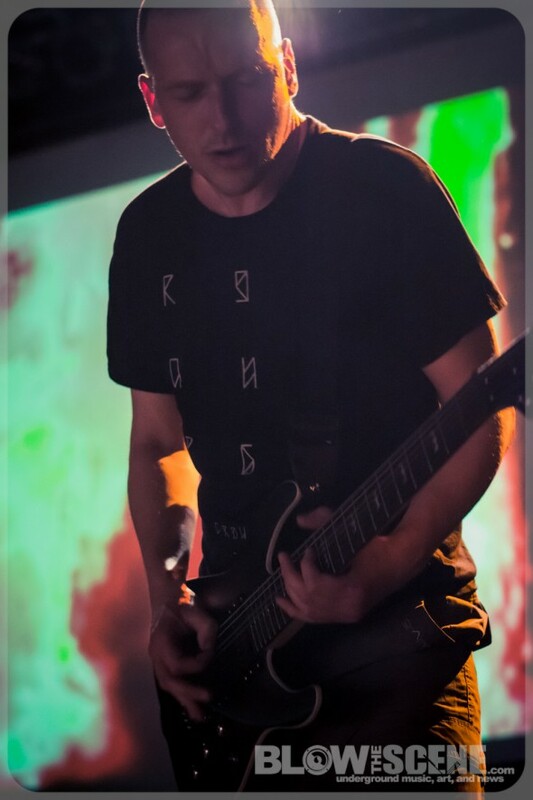 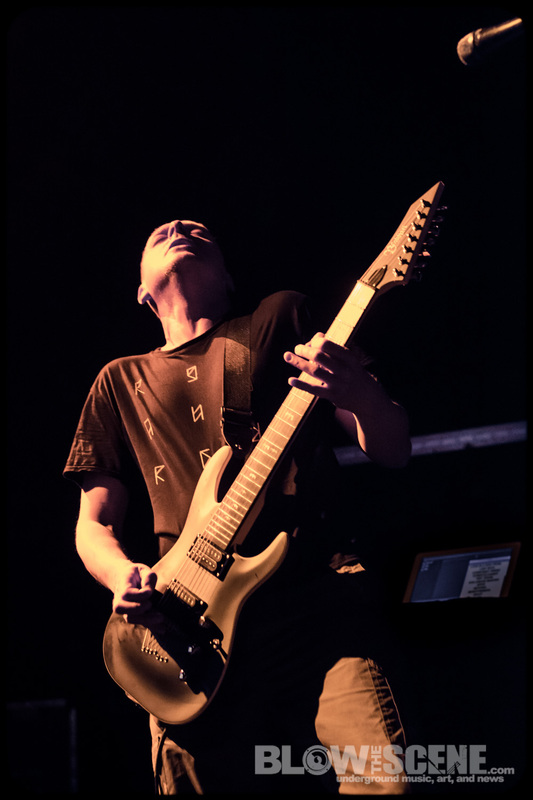 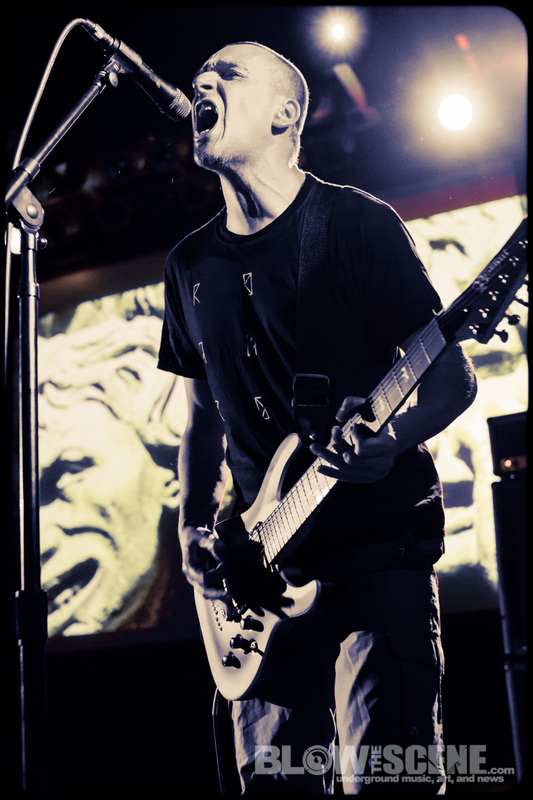 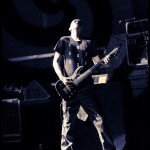 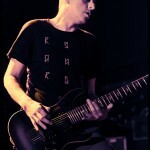 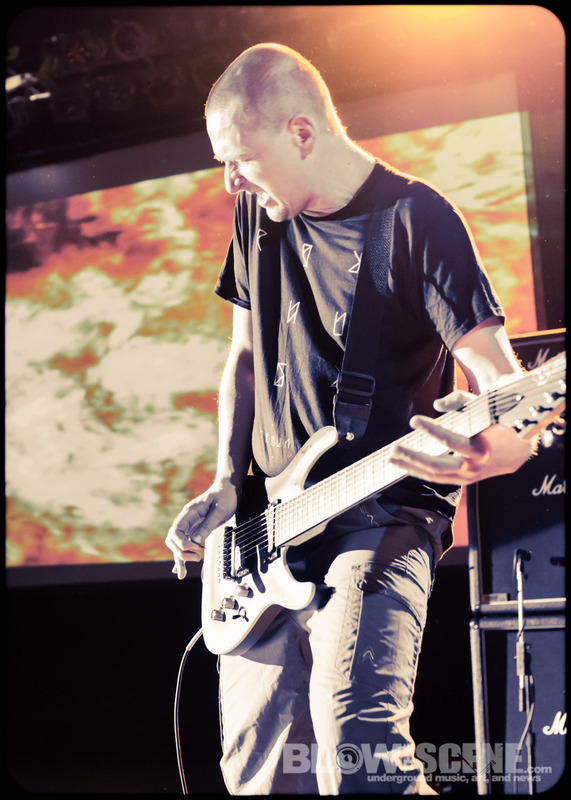 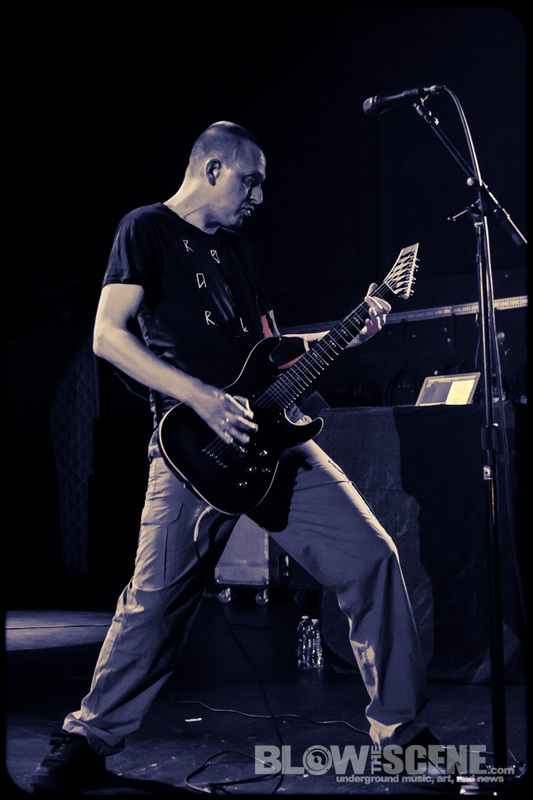 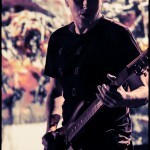 On this particular evening, Philly fans got a healthy dose of Godflesh‘s vast catalogue that proceeded to transfix an enthusiastic audience with a series of crushing song renditions, engaging visual landscapes and video projections. 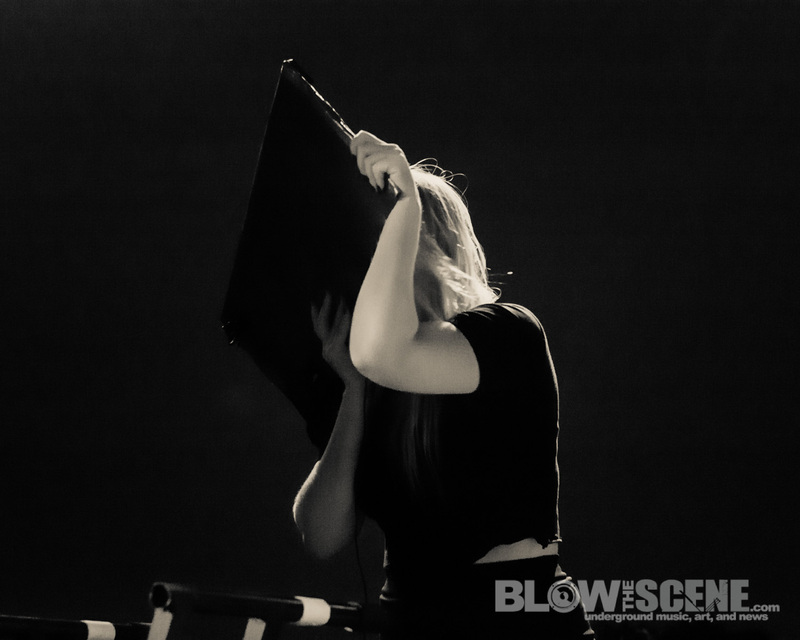 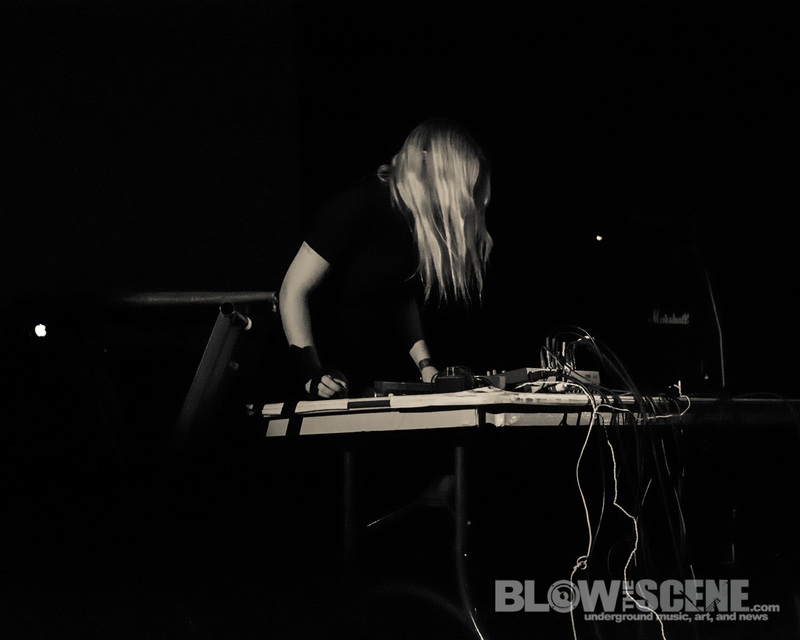 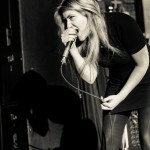 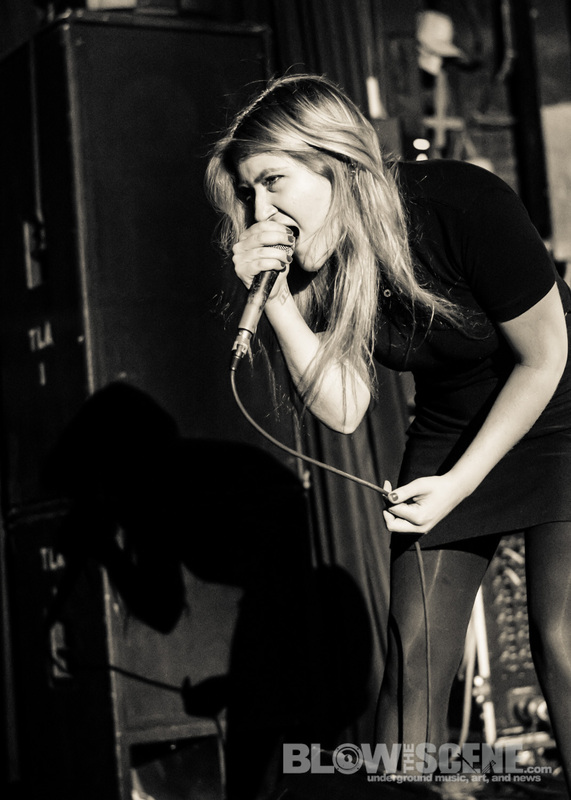 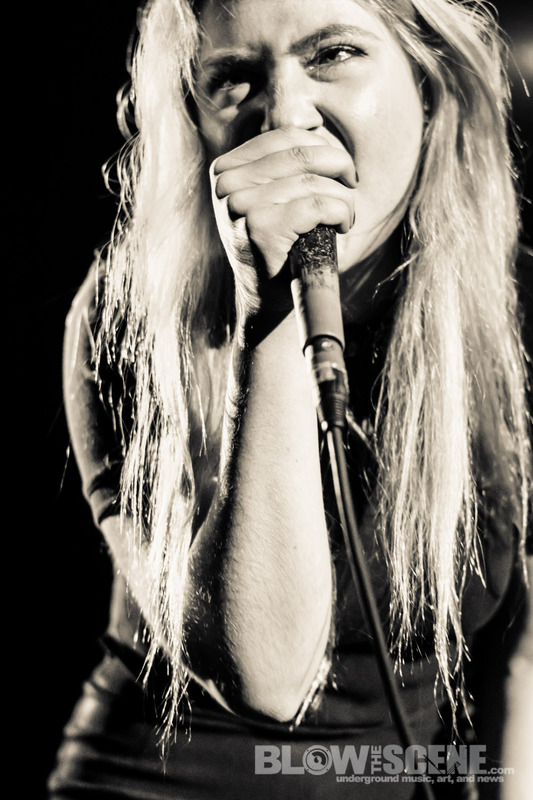 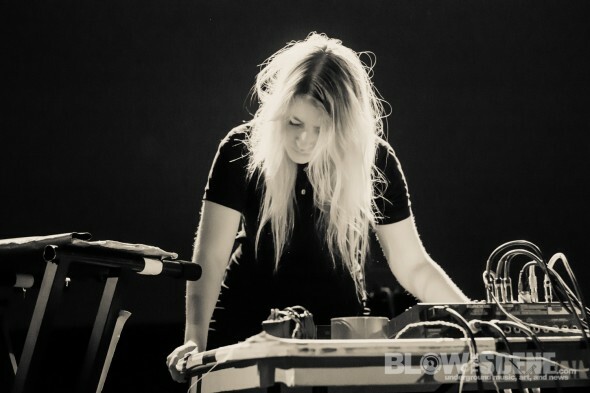 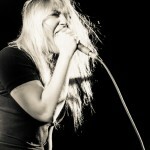 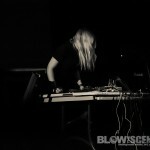 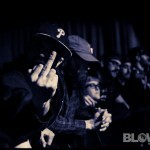 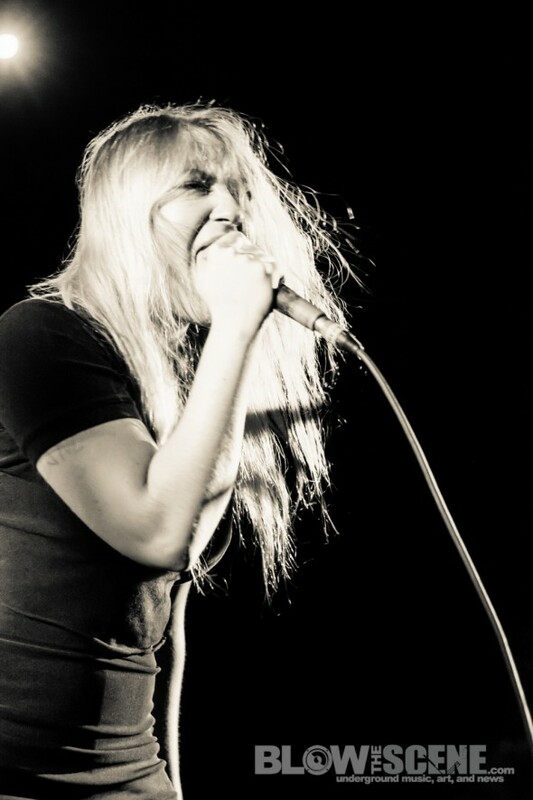 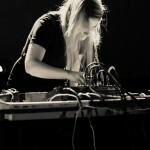 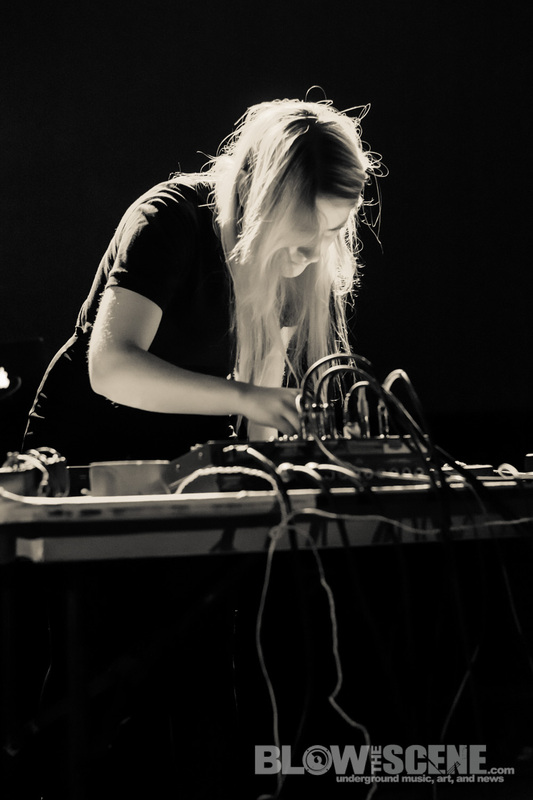 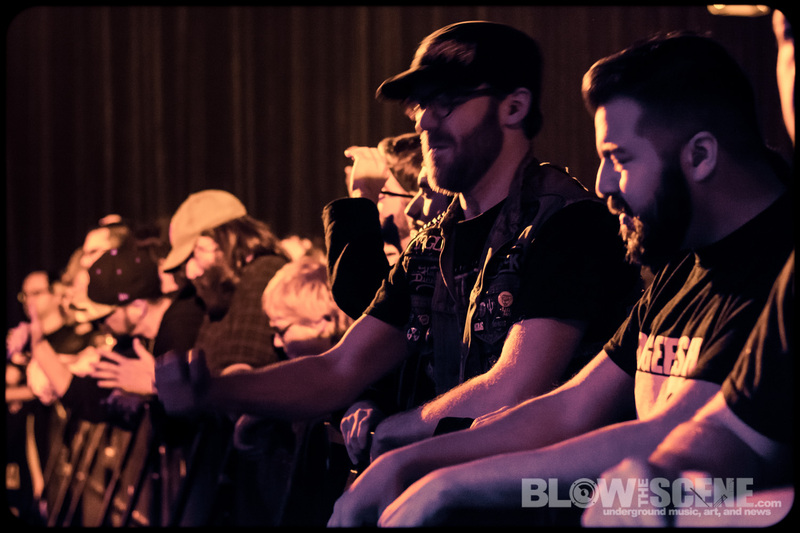 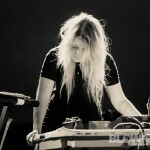 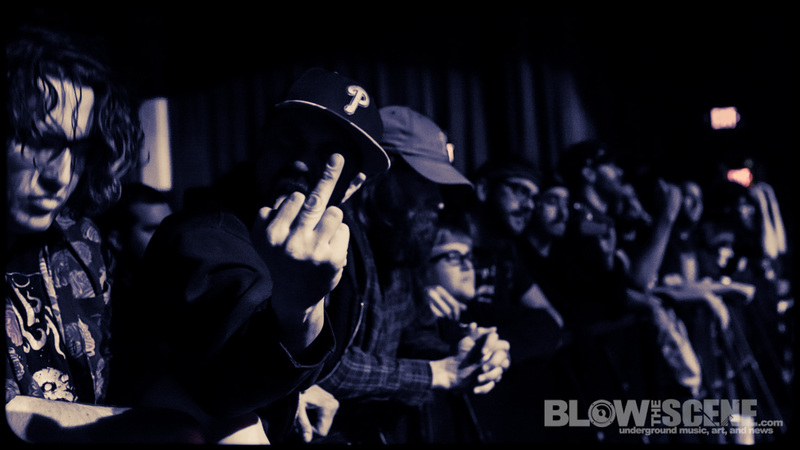 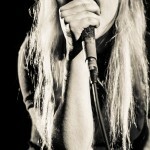 The bill was rounded out with support from opening acts Pharmakon and Cut Hands.